Several philosophers have developed theological perspectives out of Heidegger's ontology. Yet the question of God in Heidegger's thought itself has never received full elucidation. 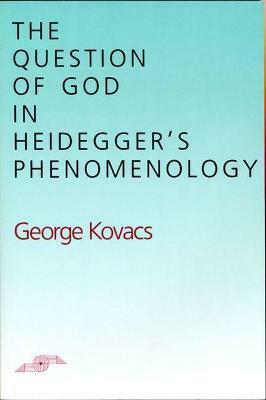 In this revealing new study, George Kovacs poses the problem of analyzing the idea of God as a process of questioning and thus subjects Heidegger's phenomenological existentialism to a process of exposition Heidegger himself employed.